In this lesson we will explain how to install and use VNC on your raspberry Pi. 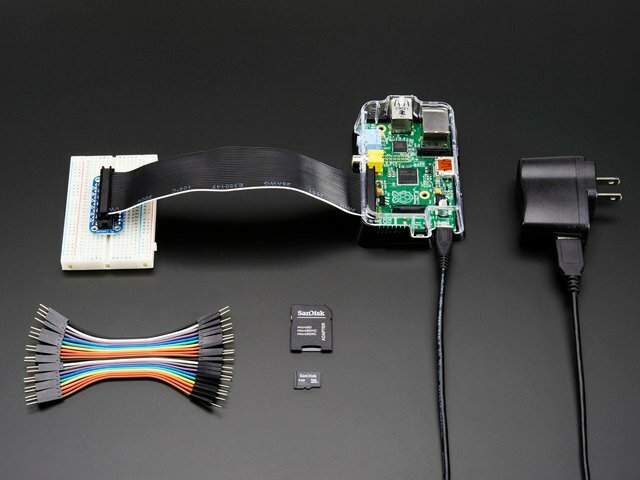 This will allow you to see your Raspberry Pi's desktop remotely in a graphical way, using the mouse as if you were sitting in front of your Pi. This guide was first published on Dec 21, 2012. It was last updated on Dec 21, 2012. This page (Overview) was last updated on Apr 17, 2019.